Young people are falling out of love with owning a car, and high property prices could be to blame. But ditching the car and using other forms transport could save home hunters thousands of dollars, and in more ways than one. The latest Household, Income and Labour Dynamics in Australia (HILDA) survey showed the number of Aussies taking up licenses at 18-19 had declined 6 per cent between 2011 and 2016, leaving just under two-thirds of 18-year-old men and women licence holders. Over the same period, the median price of a home in Australia’s capital cities rose from $497,059 to $713,433, an increase of more than 43 per cent, according to Domain Group data. 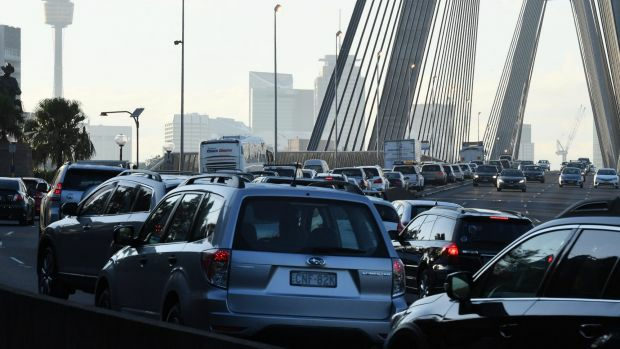 Co-author of the HILDA study Roger Wilkins said the decline in licence take-up at younger ages was a marked drop, suggesting higher costs and entry requirements had put downward pressure on the numbers of drivers. “I think mostly the decline has been in the major cities where there are transport alternatives,” he said. 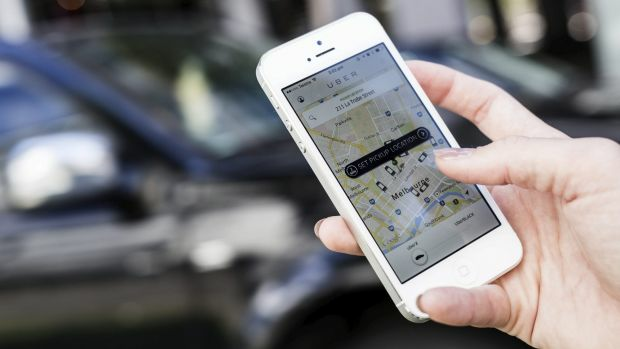 “Things like Uber have lowered the cost of alternatives to driving your own car,” he said. Elizabeth Taylor, of RMIT, said Australia was splitting into two camps on car ownership: those who made sacrifices to live without a car and those who were centring their lives even more around their vehicle. Financial planner and Wealthful founder Chris Bates said many young people had to choose between car or home ownership, and suggested buyers struggling to get into the housing market could sell their cars to increase their deposit. “The cost of having a nice car might be not buying your first home,” he said. There is also a significant cost of garaging the car at home – properties with parking in Sydney and Melbourne worth up to $300,000 more than those without it. 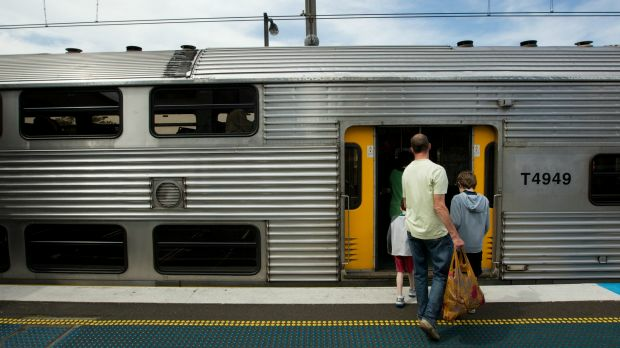 Taking public transport may have unexpected costs beyond the price of a ticket, according to Opteon regional director Scott O’Dell, who said a property within walking distance of a train station could be worth $200,000 more than one that’s not. 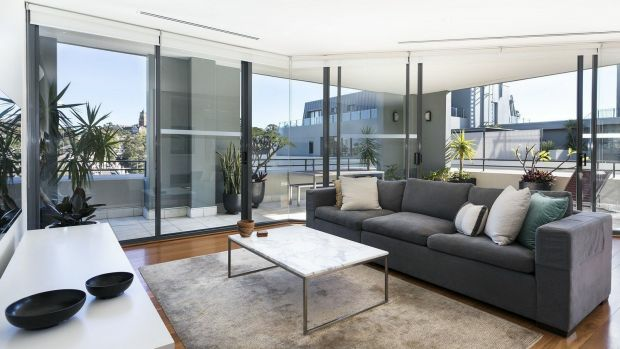 “In Sydney, there is a definite premium on properties that are in close proximity to a train station with the caveat being that the train station is on a good line, preferably a direct line to the CBD,” he said. Rethinking transport options could allow young people to get on the property ladder quicker. Properties close to public transport cost more, but if you’re tempted to live further away and drive to the station each day, the running costs of a car add up. Car loans can also play havoc with their owners’ borrowing capacity, so what’s the alternative? Surprisingly, ride-sharing may come out ahead of car ownership for many people. Taking 10 short ride-sharing trips every week, each about $20, will cost about the same as owning a medium-priced financed car, but without the commitment of a car loan. According to Uber, 15 per cent of all journeys are “first and last mile” trips, largely between public transport and home. But there are significantly cheaper forms of transport that will keep more money in first-home buyer’s pocket. Walking or riding a bike to the station is effectively free, and taking the bus will probably cost a fraction of the cost of a ride-sharing trip.